Happy New Year! On this first cold Sunday in January, Steve and I stayed inside and read about all the food trends for 2014. Each publication we read seemed to have a slightly different spin on the trends. But we liked the list that put Midwestern food, they don’t even call it a cuisine, on the top of the list. A new show on the Food Network called Heartland Table is introducing this part of the world to those who haven’t been here. 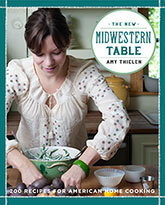 The host of the show is Amy Thielen who is the author of the book the Midwestern Table. One trend spotter, Kathy Gunst, even went so far as to say that the Midwest will be a destination for foodies. We have our eyes on a few places in Des Moines and around Iowa worth a visit in the year ahead: Salt Fork Kitchen, Alba Restaurant, The Des Moines Cheese Shop, and HOQ. 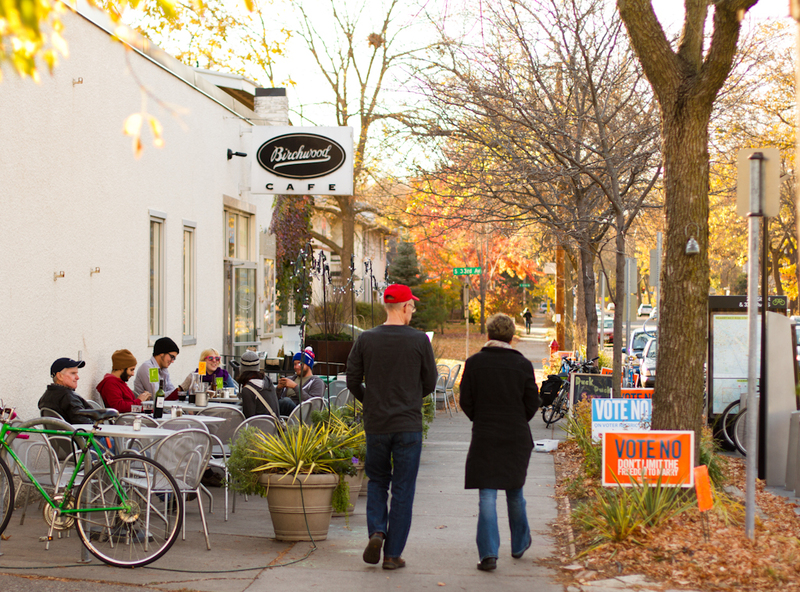 All of these restaurants are on our list because they source local food.